Arguably more than any other city, London is known for its sights and attractions. Where a lot of other big cities around the world are concerned, you can pretty much guess between one or two sights that will be on a postcard. For New York, it’s going to be the Empire State Building or the Statue of Liberty (or just the whole Manhattan skyline); for Rio de Janeiro, it will be Christ the Redeemer or the city harbor; for Paris, it’ll be the Eiffel Tower or l’Arc de Triomphe. 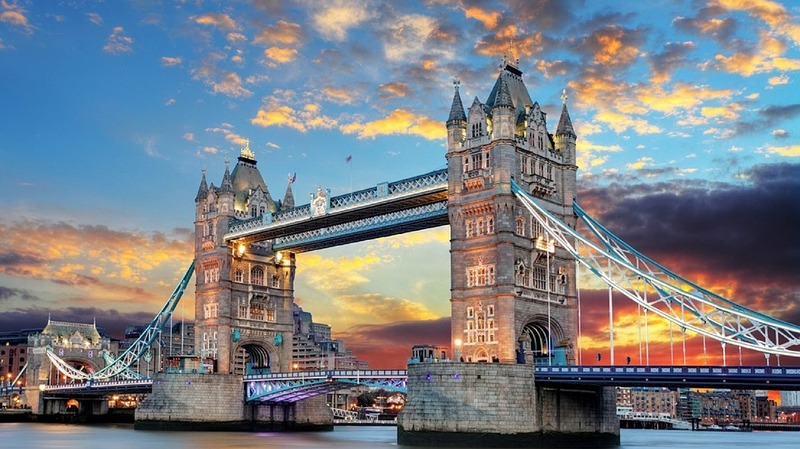 Granted, there are some highlights in London as well – but because there are so many of them, the argument can indeed be made that it’s the best urban sightseeing destination in the world. Whether or not you agree with that statement, there’s a ton to see, and we’ve narrowed the selection down to the top eight landmarks to make sure you see if you visit (in no particular order). It feels strange to start with a landmark sponsored by Coca-Cola, and equally odd to note a Ferris wheel as one of the best sights in what may be the world’s most famous city. But this gigantic, spectacular Ferris wheel right on the River Thames has become an irreplaceable part of the London skyline and cityscape. It’s a hard landmark to miss, though you may also want to ride up in one of its compartments (which serve drinks, incidentally) to see some wonderful views of the city. The internationally known abbey actually isn’t that spectacular on the outside, if we’re being honest. It’s beautiful, but there are more impressive religious buildings dotted around Europe. On the inside, however, there are all sorts of things to see, from religious relics and sculptures to burial sites. 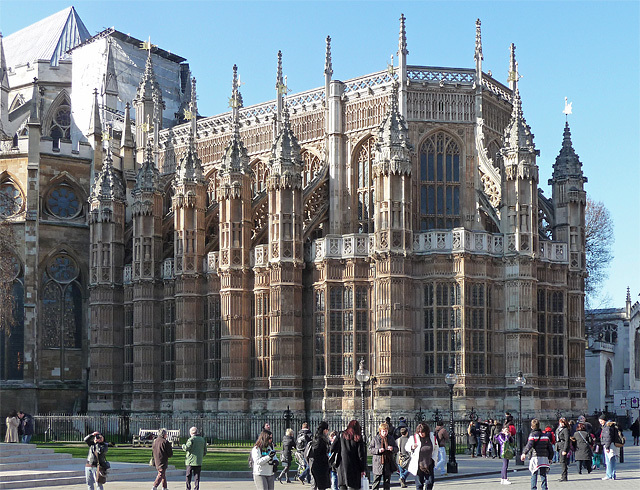 It’s really as much a museum as it is an abbey. 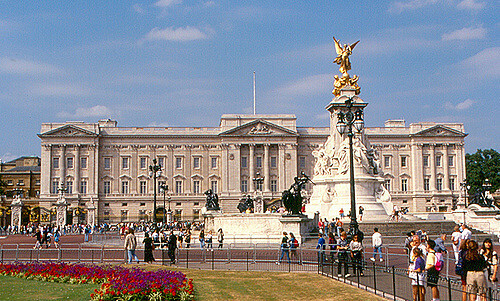 Buckingham Palace is the London residence of the royal family, and has been in place for over 300 years. It’s known primarily these days for the famous changing of the guard (which is worth stopping by for). But ultimately its manicured lawns and the neoclassical facade are the real attractions. 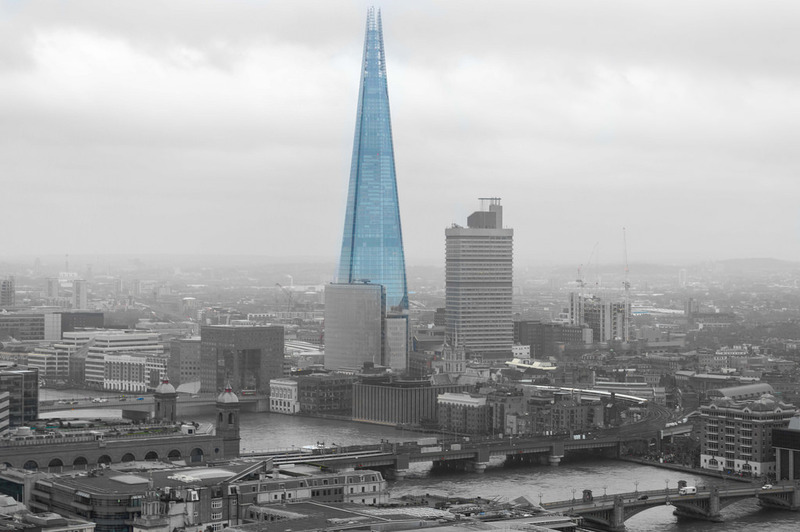 Some of the more modern landmarks in London don’t get as much attention, but The Shard is objectively a very striking skyscraper. 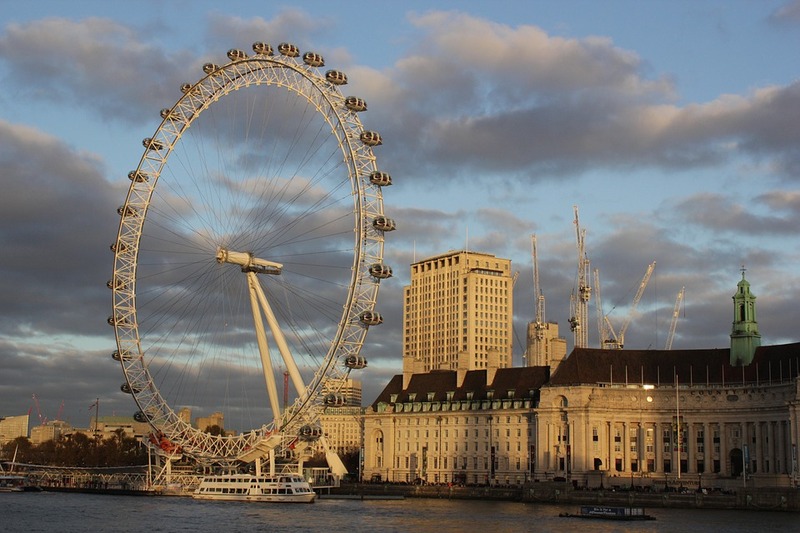 It’s certainly the most impressive sight in the modern downtown area, and as with the London Eye, it’s equally valuable because of the view from the top. This is the highest view of London you can get as you explore the city. It’s not often mentioned as an attraction unto itself. Rather, people talk about Wimbledon, which is the most renowned tennis tournament in world. 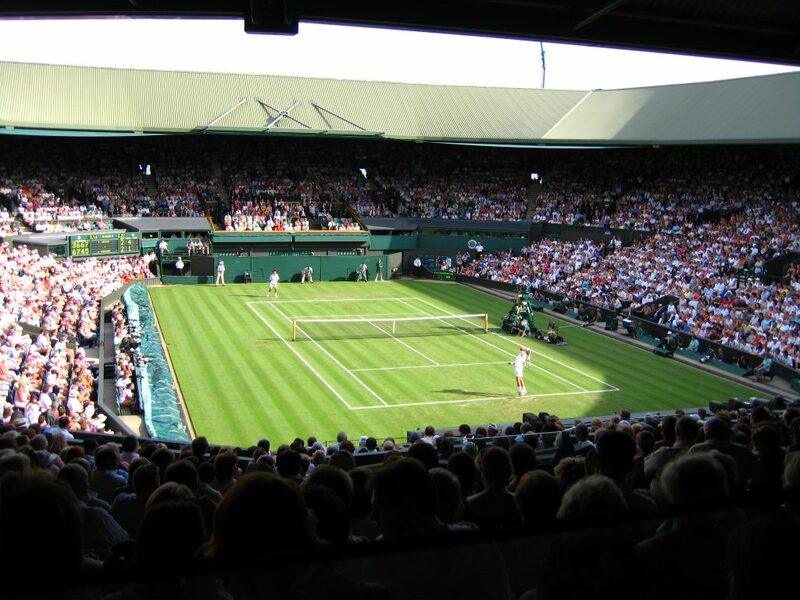 It takes place at the All-England Club however, and ultimately it’s this venue’s famously pristine grass lawns and understated but beautiful stadiums that make the tournament stand out so much. Granted you more or less need to go during Wimbledon to enjoy the club, but that should be a priority. 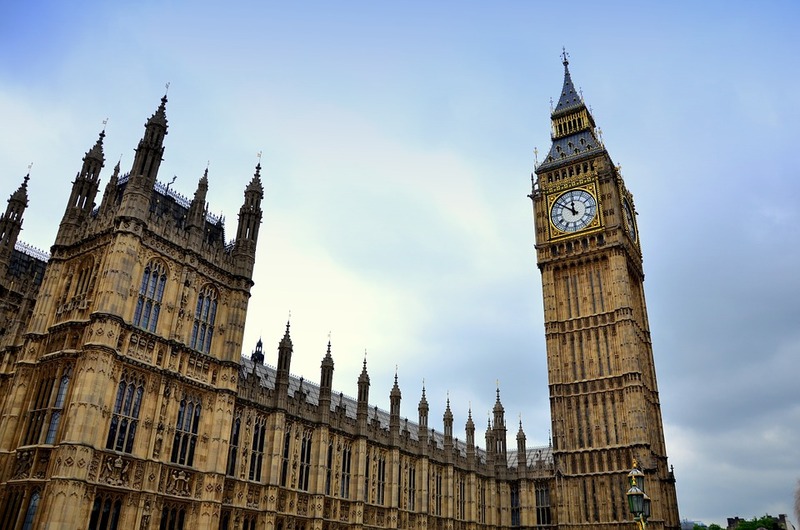 Possibly the most well-known joint landmark in the city, the Big Ben clock tower (actually only the clock itself is called Big Ben, technically) and the Houses of Parliament it towers over are absolute must-sees. It’s hard to even describe the effect they have on the surrounding city, but they somehow seem timeless – like they belong to eras past and the future of London all at once. 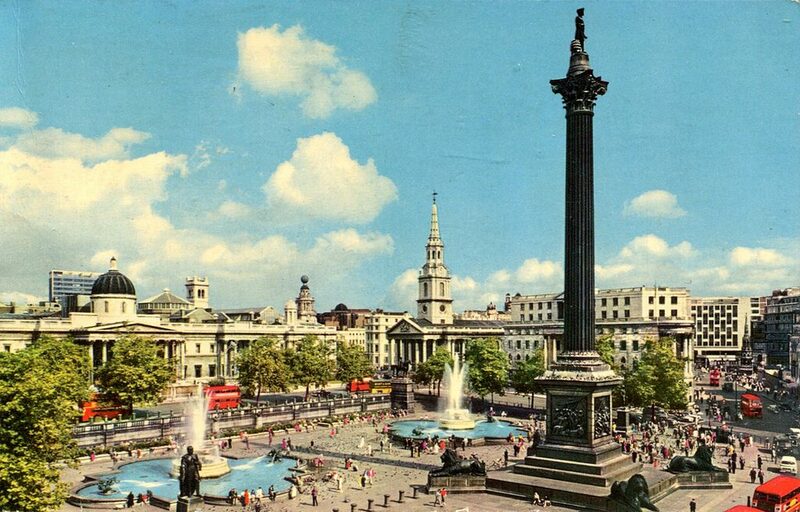 Marked by the National Gallery, the Trafalgar Square Fountain, and numerous statues, as well as Nelson’s Column, Trafalgar Square is a city square that more or less lays itself out like an outdoor museum to history. The Square has existed as a notable public area since the 13th century at least, though it was redeveloped in 1812 at the request of the soon-to-be King George IV, and began to resemble what it looks like today. 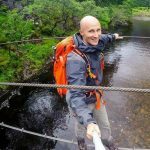 Like one or two other landmarks on this list, the Tower Bridge is actually difficult to miss, so chances are this will be easy sightseeing. Basically it’s the main bridge that crosses the Thames, and it’s one of the more artfully constructed bridges in Europe. The bridge is walkable for those who want to experience it up close. ← Why choose Catania Airport Taxi Service?